The great German filmmaker Werner Herzog, best known for masterpieces 'Fitzcarraldo' and 'Nosferatu', is one of the most notable figures of New German cinema alongside Wim Wenders, Rainer Fassbinder or Volker Schlöndorff. The Grand Action cinema is screening 30 of his films from December 3 to January 20 2015. 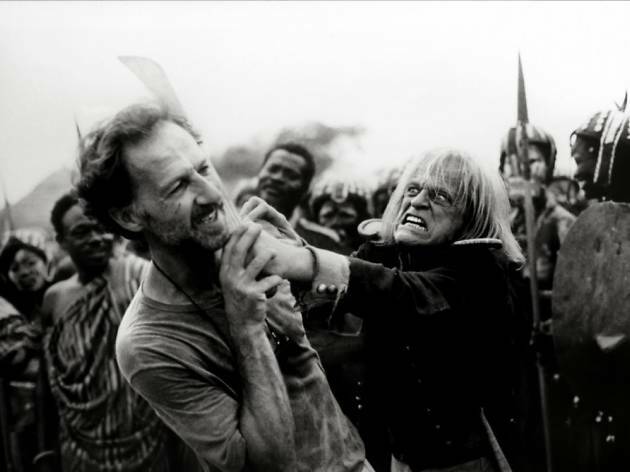 A risk-taker who would do anything to produce the desired effect, Herzog made the filming process a challenging, sometimes downright dangerous adventure for his actors as he pushed them to internalise their roles to the fullest. This is most evident in his fiction films, where the imagined and the genuine merge. In 1971, Herzog started to try his hand at documentary-making, with ‘Land of Silence and Darkness’ followed by ‘Grizzly Man’, ‘Into the Abyss’ and more. Most of the films will be screening in German with French subtitles, but some will be in English subtitled in French, notably ‘Where the Green Ants Dream’ and ‘The White Diamond’. See the full programme here.